Having spent my very satisfying working career in the rural sector and trying to ignore my creative while raising a family and working full time, I have found the opportunity to take on the President role with Wellington Arts Centre Inc as a opportunity to promote and encourage growth in our local community and region through the arts. I am very proud of our community and township and fully understand the impacts that our town has suffered with persistent droughts, mining jobs providing opportunities for young people and a sense of loss for local businesses who are competing with larger business centres and the internet. Wellington Arts members and the community are encouraged to engage in a range of diverse and sometimes spontaneous projects, that are designed to embrace our mixed cultures and bring back the vibrancy and resilience this town is known for. Our community is our future, and with this community we will showcase our gems, and 'polish a lot of rough diamonds'. We will turn this talent into a dazzling display where our wider community can appreciate the talents we have hidden in the region. 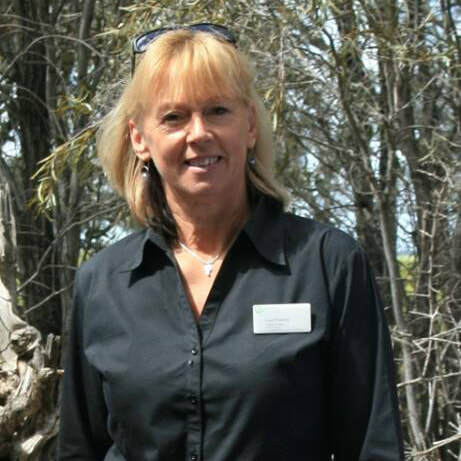 Kim has been involved with the Wellington Community for over 30 years, either through sporting groups or through her and Bryan’s agricultural business. Wellington Arts Inc. is important to Kim as she feels it is a way of keeping in touch with the community she loves while providing an opportunity for the many wonderful talented people of Wellington and the surrounding area to involved in the many different arts that can be offered. Jackie joined Wellington Arts when a close friend called with a lovely box of vegies to ask a favor!! Working in finance since leaving school she thought she would be ideal for the vacant position as Treasurer. Jackie is a local girl who has spent her life living and working in Wellington. Jackie alongside her husband Andrew have previously been in business in Wellington for over 30 years and have brought up their 4 children in the town, she is very passionate about the community of Wellington and the surrounding districts. Serving on numerous local committee’s in the past such as Wellington Playgroup, Wellington Community Children’s Centre, Wellington Little A’s, Wellington Junior Rugby League, Wellington Junior Rugby Union and a founding member of Twin Rivers Fishing Club “working on the improvement of rivers and our future” she continues to be an active community member. 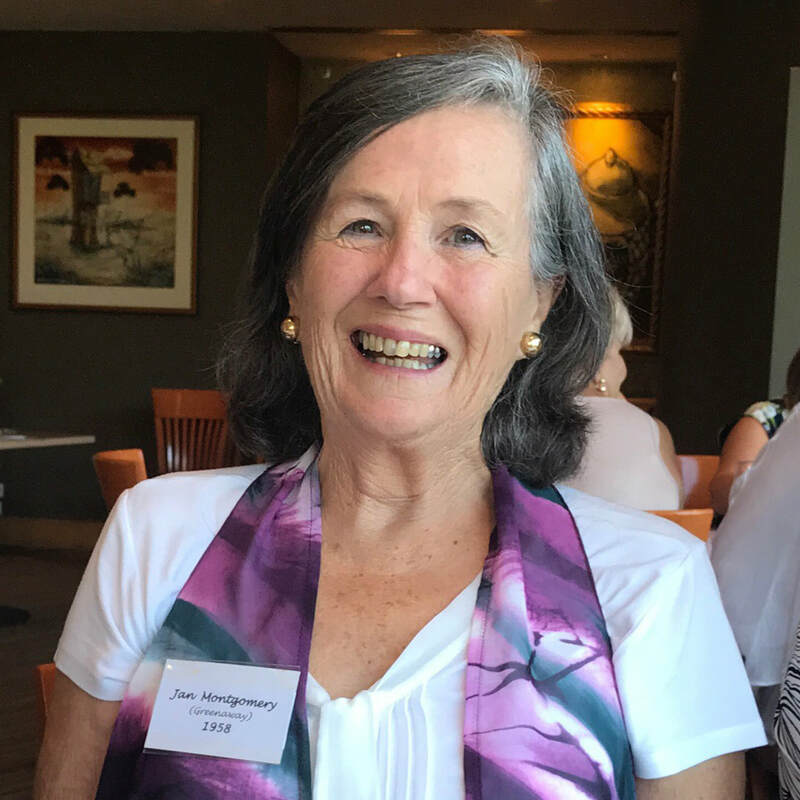 With Jackie’s finance and committee background she hopes to assist our community to showcase its wonderful assets, not forgetting the wonderful history our town provides. Durn is a new member of Wellington Arts and is incredibly impressed by the energy and dedication displayed by the committee members, directed towards showcasing our local artists and our lovely town. Durn is pleased to be part of this energy focusing on the positives of our community. 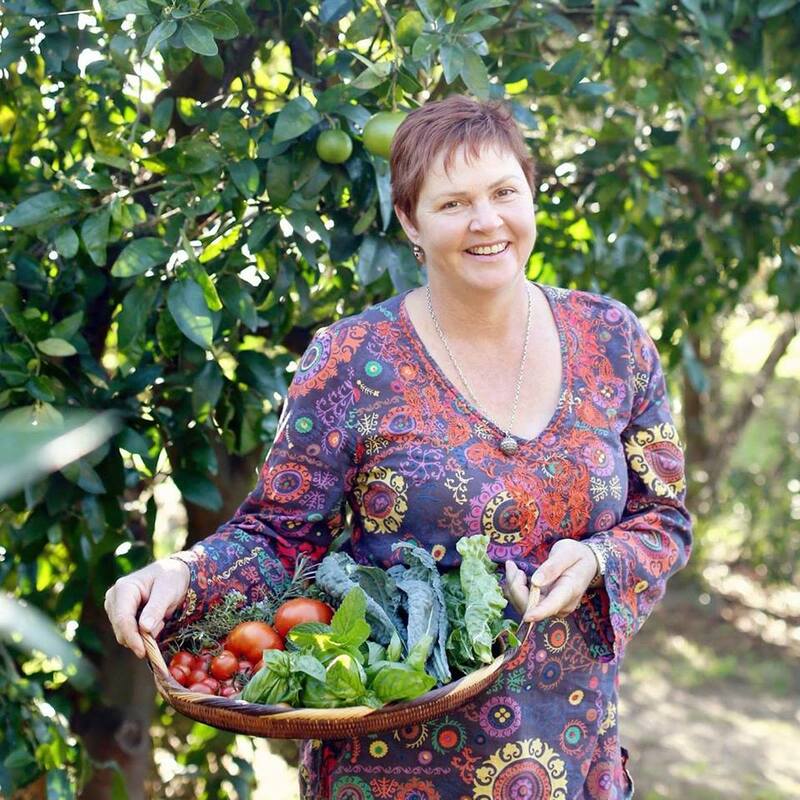 Durn is married and has four children and five grandchildren, her interests include bushwalking, caring for environment, gardening, travel and native plants. 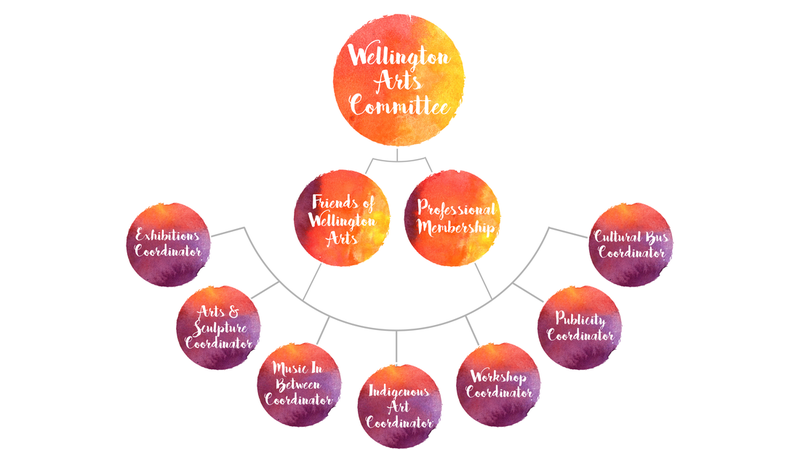 Wellington Arts Centre Inc has determined the best way to share responsibilities and workload is to define the most popular areas of our business into working groups. These groups are assigned a lead coordinator and in some cases this may require two people depending on the activities and tasks. Current working groups that are lead by a coordinator include: Arts and Sculpture Festival, Music In Between, Workshops, Culture Bus, Indigenous Art, Publicity and Media. In all cases it is important to support and strengthen relationships of the individuals within the teams by sharing experiences, ideas and allow room for creativity. Each working group is responsible to the committee, and through the coordinator are required to submit a budget for any proposed projects, provide updates and reports to the committee at the monthly meetings, along with an event management plan for any projects. These groups are fluid and members are encouraged to offer assistance in one or more groups, as there are many different projects to be enjoyed. Funding for projects should be sought by the individual groups and the success of these skills will develop over time and greatly assist Wellington Arts future.